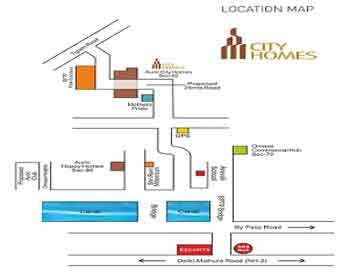 The content of the Auric Homes website is for general information purposes only. While enough care is taken by us to ensure that information on the website is updated on a periodical basis, the readers are requested to make their independent inquiry before relying on the same. By accessing this website, the viewer confirms that the information including brochures and marketing collaterals on this website is solely for informational purposes only and the viewer has not relied on this information for making any booking/purchase in any project of the Auric Homes. We don't offer any warranty on the information made available, or will not be held liable for any loss or damage including without limitation, indirect or consequential loss or damage in connection with, the use of information in this website. By using or accessing the website, you agree with the Disclaimer without any qualification or limitation. 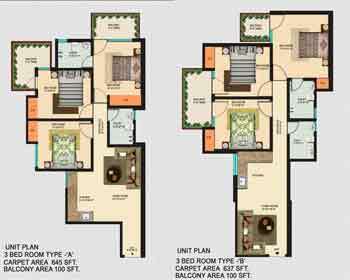 Design, specifications, floor plans, brochures, price and interactive plans etc., are subject to change without prior notice. Computer generated images, walkthroughs and render images are the artist's impression and are for an indicative purpose only and are not of the actual designs. Nothing on this website, constitutes advertising, marketing, booking, selling or an offer for sale, or invitation to purchase a unit in any project by the Company Auric Homes. The contents of this website are meant to provide information to the readers of this website about ourselves and Auric Homes. This is for general information purpose only and is subject to change. By no stretch of the imagination, the information on the website shall be construed as an advertisement and/or invitation or offer for sale. 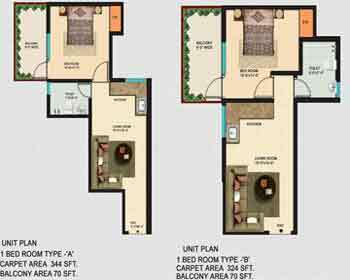 To find out more about projects/developments, please call 8010-20-6000 or visit our sales office "ANUPAM REAL ESTATE" during working hours and get in touch with our sales representative. 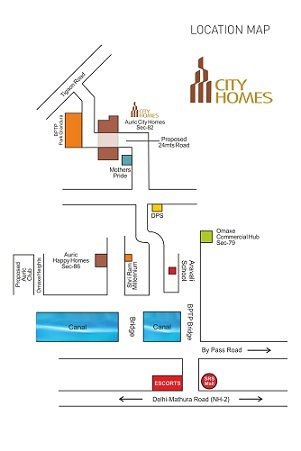 Anupam Real Estate associated with Auric Group brings to you a HUDA approved Affordable Housing Project "CITY HOMES" (a 1 BHK and 3 BHK Flats in Faridabad) in the Prime Location ( just opposite to BPTP PARK GRANDEURA FARIDABAD ) at Sector 82. 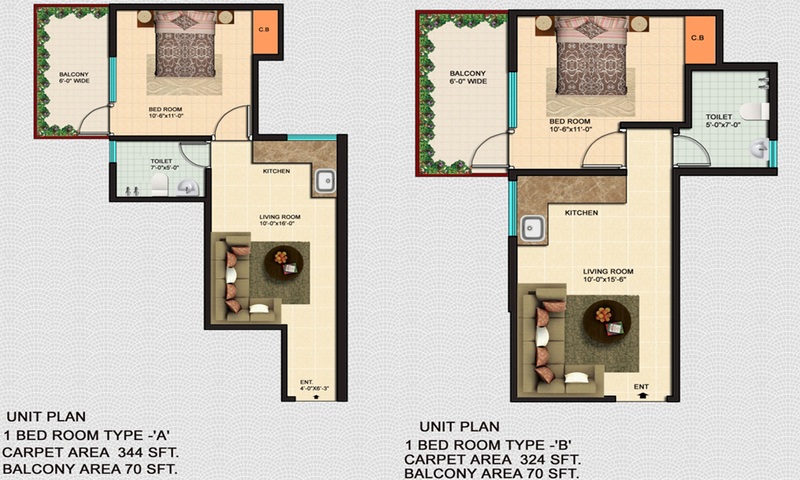 Book your Flat in Faridabad Now as Booking is open only (FOR LIMITED PERIOD ONLY). If you want Confirm Flat Booking Please contact us for more detail. 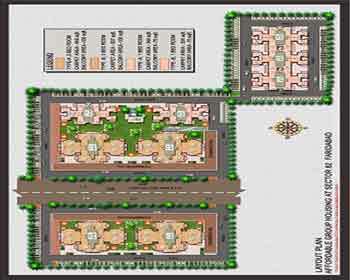 Auric Group is now well Known Name in the Industry of Real Estate in NCR Region. Auric Group supports the manpower as it has intelligent and highly skilled who have produced and designed so many Group Housing's according to the International standards. The unique and Modern designs are used to redefine the building and construction by the Company. The company had set its goal to provide the premium and affordable housing with all the baisc facilities to their clients. 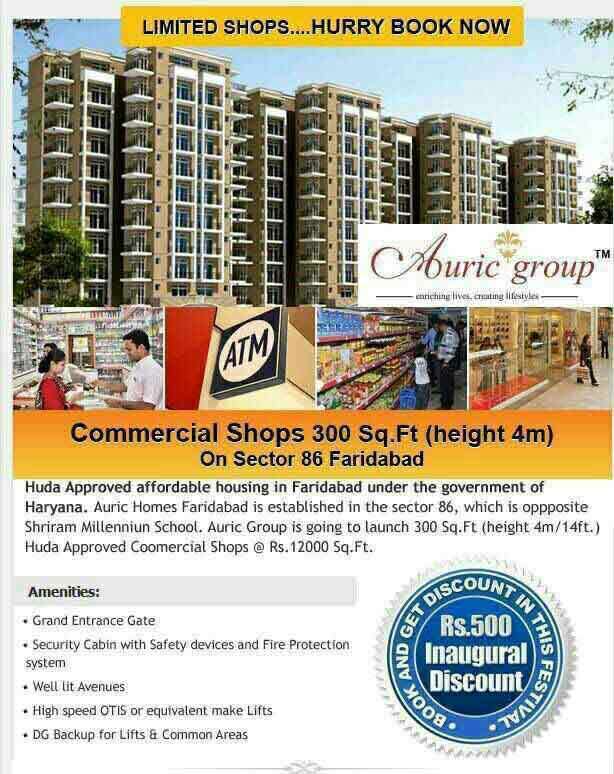 All Payments to be made through Cheque/Pay Orders/Demand Drafts drawn in favour of "Auric City Homes" Payable at Faridabad. Payment is subject to realization of Cheque/demand draft. 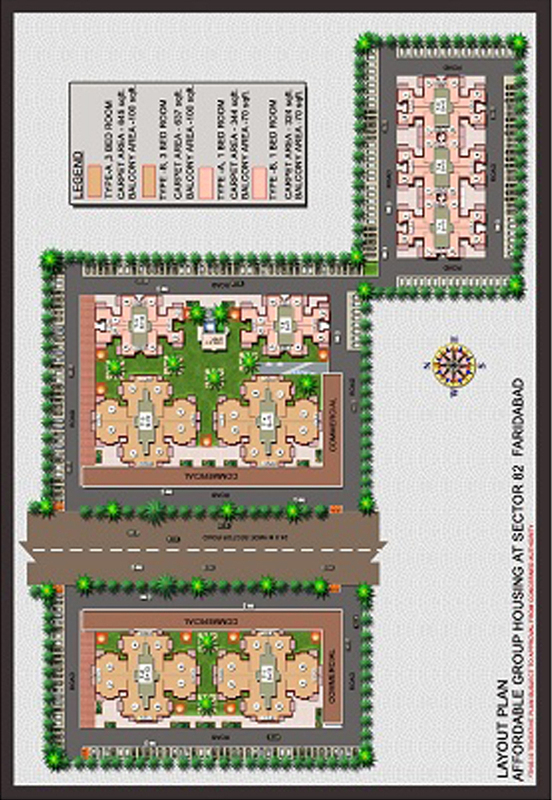 Auric Group has launch HUDA approved double height commercial shops in Sector-86 Faridabad. 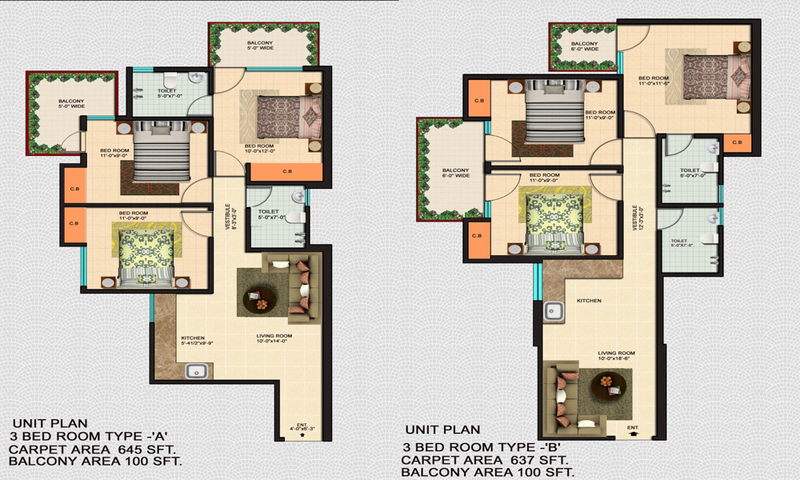 Please Book your shop at affordable price of Rs.12,000/- per Sq.Ft.